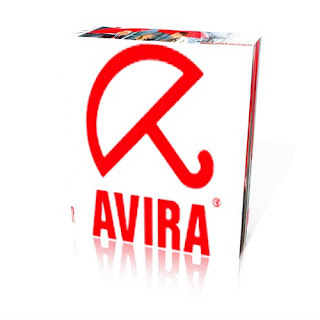 After you downloaded the file with the latest Avira Antivir Definition updates, try to copy it to a flash memory or cd/dvd for transfering it to your PC, insert the media into PC, run AntiVir Personal Edition Classic or AntiVir Personal Edition Premium, click on menu Update, select Manual Update, choose the IDF file and select open. That's it! Download updates from here!